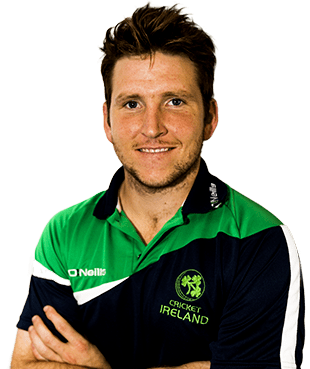 Gary Craig Wilson born February 5, 1986 is an Irish cricketer. He plays for Irish cricket in One Day Internationals and Twenty20 Internationals. He is a right-handed batsman and a wicket-keeper. 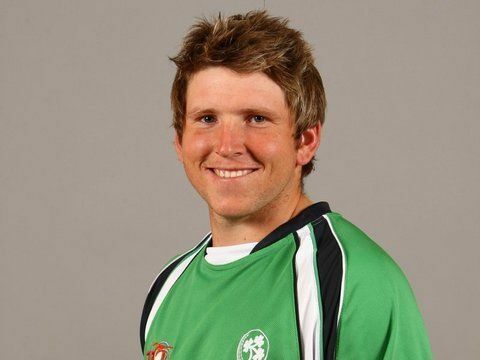 He has played for the Ireland cricket team since 2004, when he participated in the Under 19s World Cup. In June 2014, he was named captain of the Surrey County Cricket Club. He scored career best unbeaten 160 exhibited his skill of the captaincy at The Oval. Wilson was awarded his County cap on 20 August 2014. He attended Methodist College Belfast. Two years later, in 2006, he participated in the competition for the second time, when his team finished in thirteenth place. He also plays for Surrey County Cricket Club in England's domestic competitions. 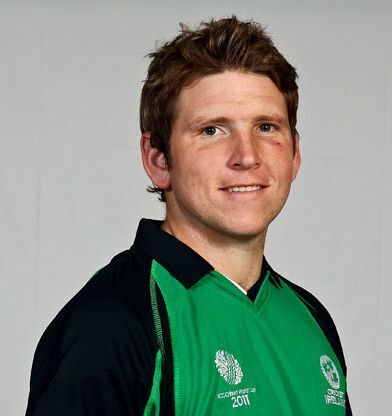 Wilson played for Ireland in the 2005 ICC Intercontinental Cup and has been playing for Surrey's first team since 2008. He made his Irish ODI debut against India on 23 June 2007 at Stormont. In a match against Leicestershire in August 2010, Wilson scored his maiden first-class century, beating his previous best score of 62. His 125 runs came from 235 balls while batting at number six. It has been harder work securing a county starting berth, as he has been tried in different top-order positions without consistent success, but Surrey have persisted with him in the middle order and he was a regular starter in 2013, making only his second Championship hundred. Wilson was selected in Ireland's 15-man squad for the 2011 World Cup. 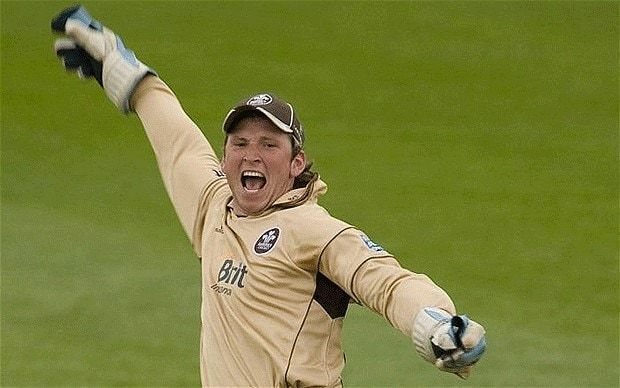 During the tournament it was announced that Wilson had agreed to extend his contract with Surrey to 2012.